What's left to do while waiting for your coffee? 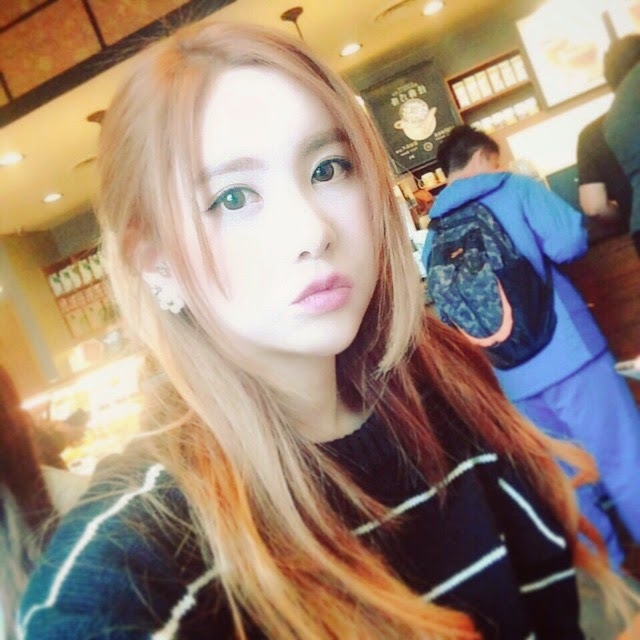 Take a selfie, of course, and here's one from T-ara's Qri. Check out her pretty picture below.